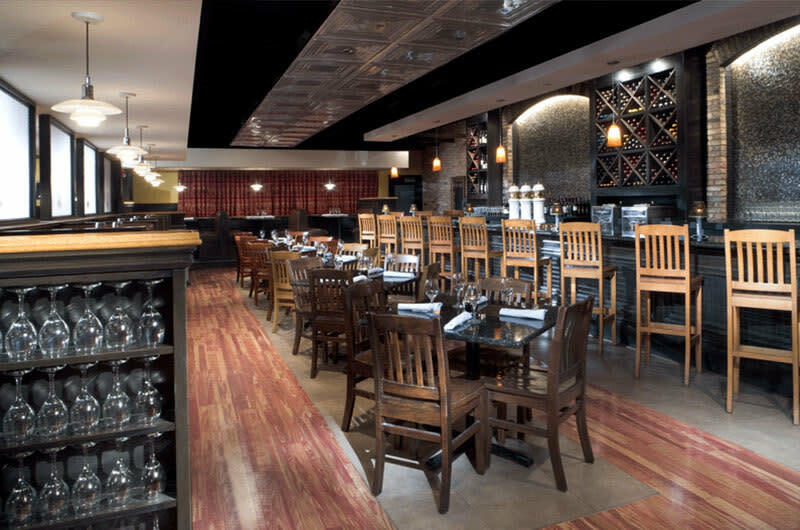 Formerly i Fratelli's Ristorante, Lamberti's Ristorante & Wine Bar features the same full menu of authentic Italian dishes in a warm, polished environment. 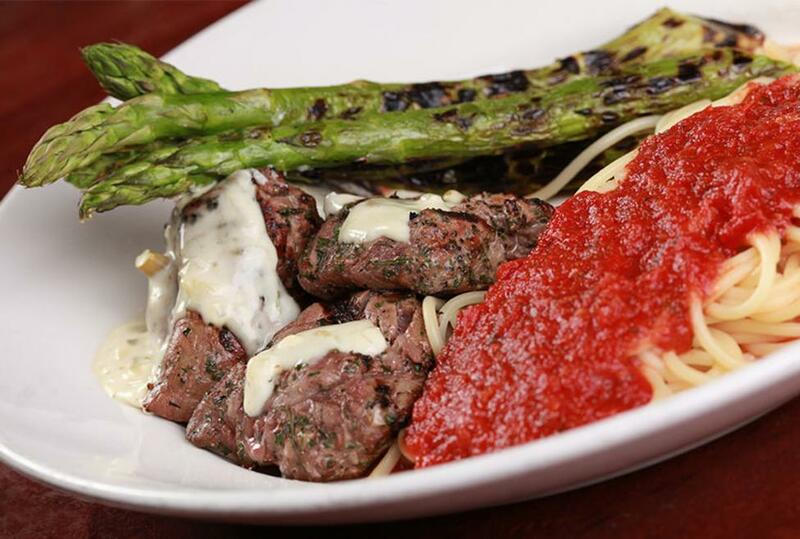 As a family owned and operated local business, commitment to quality handmade food continues to be the #1 item on the menu. 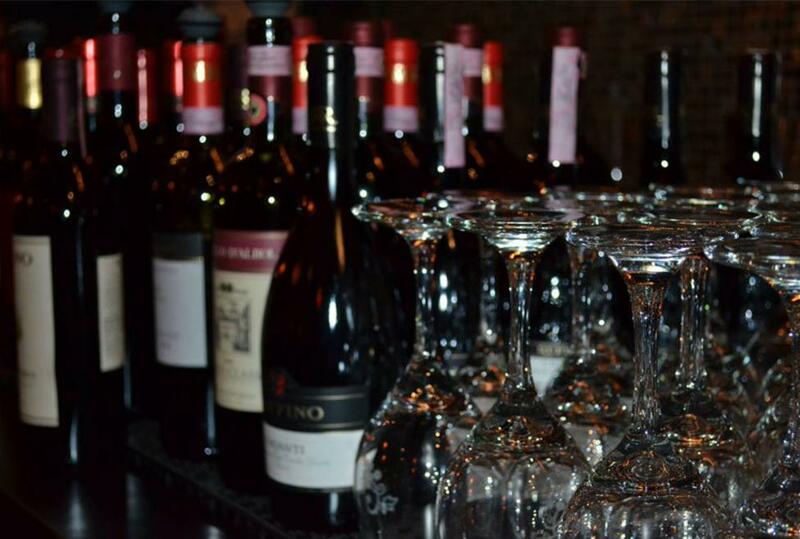 Lamberti's Ristorante & Wine Bar will satisfy your craving for pasta, lasagna, veal and chicken dishes. Come by for Happy Hour to share tapas and drinks in the Wine Bar. A favorite with locals for over 25 years, Lamberti's is an ideal spot for anyone looking for the best Irving has to offer. 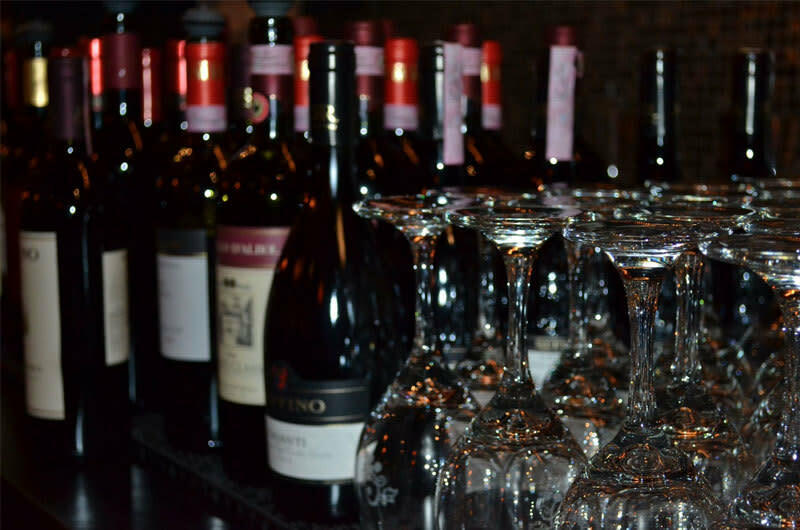 Lamberti's Ristorante & Wine Bar is the place to be with weekly wine tasting events, tapas selections, and an extensive list of wines from around the world, as well as a full catering menu. For information about Lamberti's Ristorante & Wine Bar or Lamberti's Catering visit lambertiristorante.com.